Reading--the perfect winter activity! Great READS can be found at the Friends Book, open every week Friday 10-4 and Saturday 9-1. 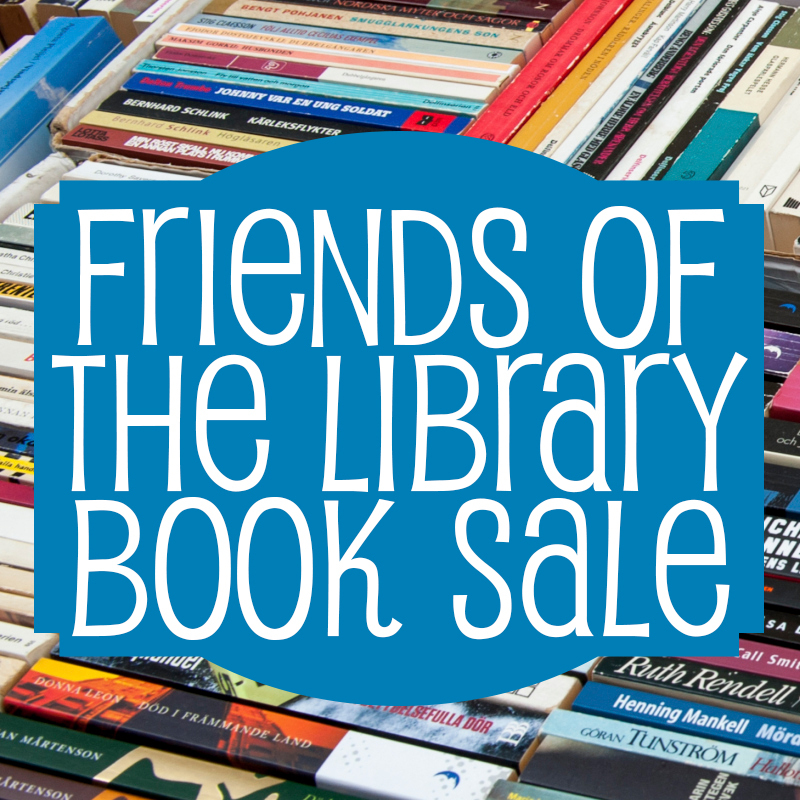 The Friends fully supports the Book Sale, paying rent and utilities, while volunteers keep it open for us.